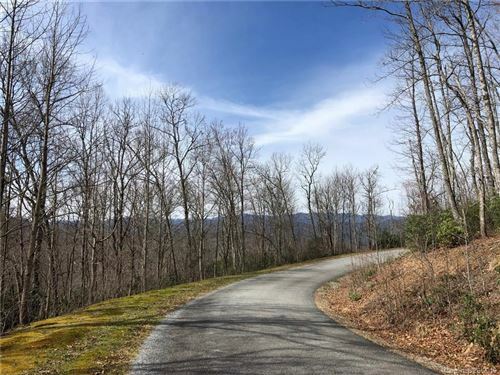 A master planned residential community offering Western North Carolina mountain land with spectacular views of the Blue Ridge Mountains. Considered an award winning upscale conservation community. This is one of Transylvania County's hidden secrets. 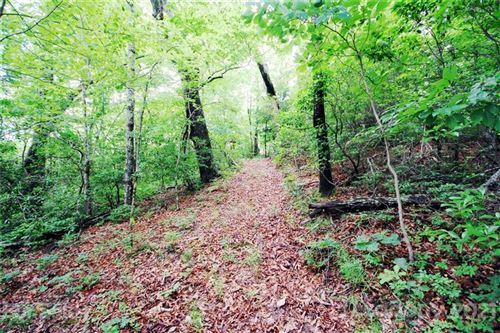 The small, upscale planned community of Sylvan Heights is tucked away just off the beaten path from Island Ford and the French Broad River Valley. Here, you'll find homes with award winning mountain architecture. Rustic elegance best describes the architecture which compliments the natural surrounding and panoramic views of the Blue Ridge Parkway. 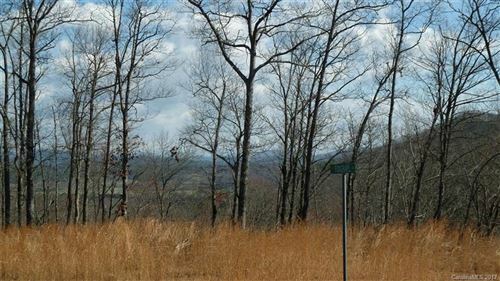 If you're looking for a great building lot with year round views of the Pisgah National Forest, this is the place for you. See all Sylvan Heights SOLD. From Downtown Brevard, take Broad Street south until it turns into Country Club Drive. Proceed down Country Club Drive to a right onto S. Country Club Drive. Follow the beautiful white fence around miles of pastoral views until you get to Island Ford Road. Turn Left onto Island Ford Road, then right onto Walnut Hollow. Finally, proceed about a quarter of a mile and turn left into the community. Total drive time to Brevard is 11 minutes.